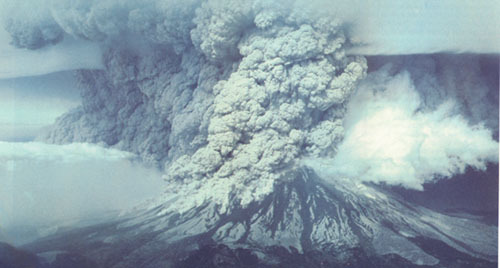 Notable Feature(s): During the 1980 eruption, the "Bulge" on north face, lateral blast removed the upper 396 m (1,306.8 ft) of the volcano. Notable Statistic: The May 18, 1980 blast devastated 596 square kilometers (229 square miles) and destroyed timber valued at several million dollars. 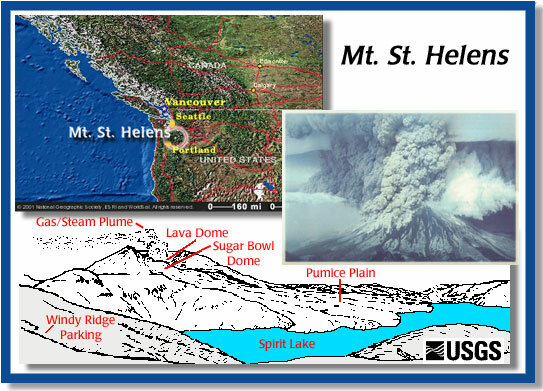 This was the deadliest and most economically destructive volcanic event in the history of the United States.